Lake of Stars Festival has announced that this year’s event will be held from September 27 to 29 at what the organisers have described as a beautiful, remote setting where a castle stands on the curve of the lake – Kachere Kastle in Nkhata Bay. Lake of Stars Festival’s original home is Chintheche Inn in Nkhata Bay but, this time around, it will be held in the same district but at a different venue. The last time the festival was held in Nkhata Bay was in 2016, when it moved to Chintheche Inn, having starred for long at Sunbird Nkopola in Mangochi. The festival returns to Nkhata Bay at a new venue having also held last year’s edition at a new venue – Kabumba Hotel in Salima. A press statement from the organisers, says the festival, which last year celebrated its 15th anniversary, is taking place in Nkhata Bay in keeping with the tradition of moving the festival around the regions to showcase the diversity of the country. The festival further says that this is part of ensuring that the economic benefits are realised by more than one community as well as offering a unique, immersive adventure for festival goers. 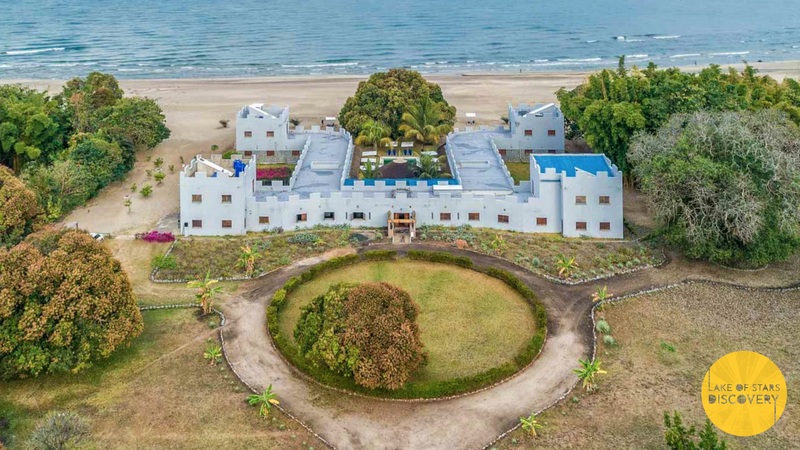 The organisers says Lake of Stars Discovery will be held in a stunning lodge built in the style of a Moroccan castle set on rolling white sands by the crystal-clear waters of Lake Malawi. With last year’s festival headlined by international acts such as United States of America’s Major Lazer and Kenya’s Sauti Sol, the organisers, said Lake of Stars Discovery will offer guests a world-class boutique festival experience with music, talks, poetry, theatre, film, art, workshops and wellness activities in an inspiring setting. Lake of Stars’ Head of Media, Zilanie Gondwe, said Thursday they were excited with the direction they are taking Lake of Stars Festival this year. “Our new discovery edition will offer a unique adventure for festival-goers in an unparalleled, intimate setting. 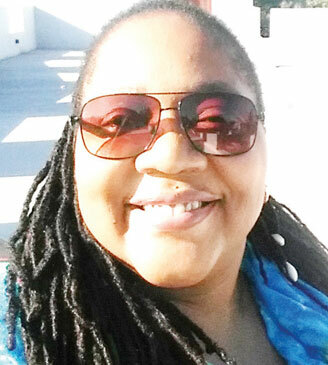 Lake of Stars has always been about more than the big names,” Gondwe said. She said their vision is also about uncovering and promoting new artists alongside established talent and that this year, they are amplifying this by shining a light on amazing rising stars in new music and art in the country, Southern Africa and beyond. “We invite everyone to join us on this journey of discovery to hear the sounds and experience the creativity of the Warm Heart of Africa,” Gondwe said. She said for over 15 years the Lake of Stars project has been on a mission to promote the country’s music, culture and tourism. “The arts have breathed life into the country’s festival tourism industry, with dozens of vibrant events now happening that collectively contribute to the country’s economy and cultural scene. Lake of Stars Festival alone generates an estimated $1.6 million into Malawi’s economy each year by attracting visitors to discover and explore the warm heart of Africa,” Gondwe said. Meanwhile the organisers have indicated that the first tickets will be on sale this month end and that there will only be limited tickets available for the festival and that all tickets will be sold in advance. The organisers have also announced that the artists’ applications for the festival will open next month. Some of the renowned acts which have headlined Lake of Stars Festival include South Africa’s Mafikizolo, and Freshlyground and Zimbabwe’s late Oliver Mtukudzi.